The End is the sixth and final book in the monumental My Struggle cycle. Here, Karl Ove Knausgaard examines life, death, love and literature with unsparing rigour and begins to count the cost of his project. This last volume reflects on the fallout from the earlier books, with Knausgaard facing the pressures of literary acclaim and its often shattering repercussions. 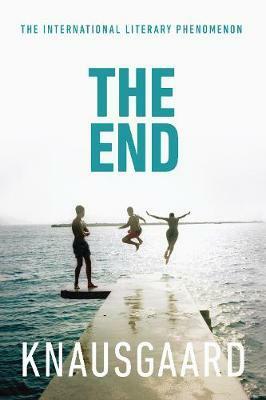 The End is at once a meditation on writing and its relationship with reality, and an account of a writer’s relationship with himself - his ambitions, his doubts and frailties. My Struggle depicts life in all its shades, from moments of great drama to seemingly trivial everyday details. It is a project freighted with risk, where the bounds between private and public worlds are tested, not without penalty for the author himself and those around him. The End is the capstone on an unparalleled achievement.